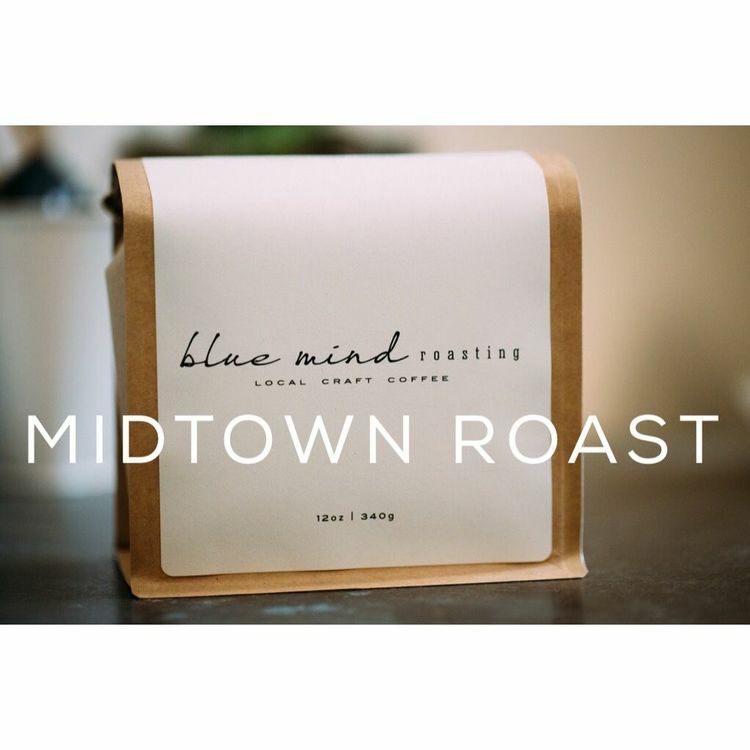 Blue Mind Roasting is a coffee roaster startup located in the Meridian Kessler neighborhood. They source their own beans and roast them in an amazing space behind their home. Currently their beans are in a handful of markets around town and we are excited to offer them to you as well. 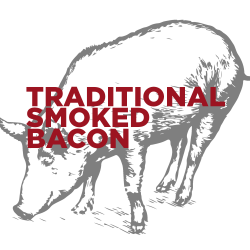 They have several roasts but we like the Midtown Roast! One of the things we truly appreciate about Blue Mind is their passion for their neighborhood. We love getting to work with people that love our corner of Indianapolis and want to make it better. Introducing “Midtown Roast”! This coffee will have a permanent place in our lineup. Roasted to provide a solid, everyday cup that works well in automatic and manual devices alike, Midtown Roast is designed to please coffee drinkers of all stripes. The Midtown Roast comes in 12 oz bags of whole beans.